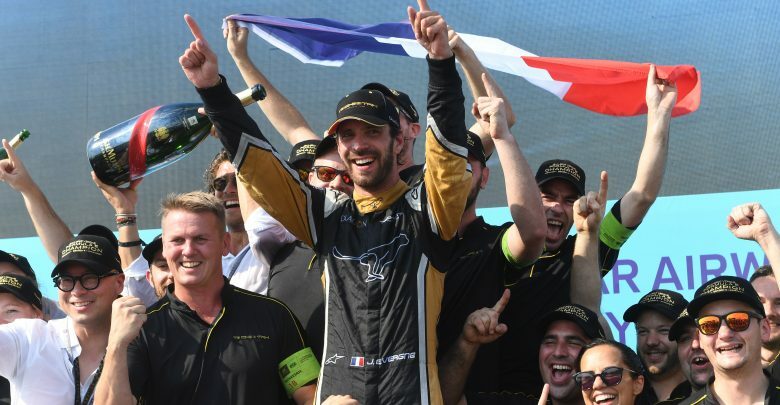 Jean-Eric Vergne has reached new heights in his career in the last 12 months, summed up brilliantly by Formula E championship win, his first title since his 2010 British Formula 3 success. We all remember the Vergne that arrived in Formula E, not long after he was dropped by Red Bull and left at a crossroads in his life. He was angry, lost, difficult to work with. That version of him is now unrecognisable, as now he is one of the best people to be around in the paddock. We also remember his first race, where he put his Andretti on pole in Punta del Este, raced brilliantly but ran out of energy short of the finish. He still has that amazing qualifying speed (now the second-highest qualifier behind Sebastien Buemi), but his energy management has improved drastically. We got the first glimpse of this with his maiden win in Montreal at the end of last season. This season he has gotten even better. In Santiago, an error on his dashboard meant he thought the race was a lap longer than it was, and the communication blackout in the paddock meant the team could not correct it. He still won with a lap’s worth of energy left. One race later, he lost his dash and radio and still brought it home in fifth. His consistency proved to be vital, finishing no lower than fifth in the first nine rounds of the championship. 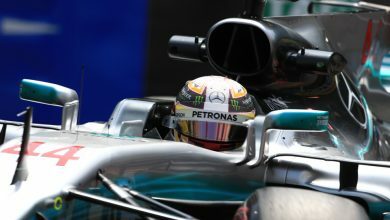 It gave him a comfortable lead in the standings while the likes of Sam Bird and Felix Rosenqvist were busy taking points off each other. It has stretched into other campaigns as well. His success in the World Endurance Championship has also rocketed, peaking with the three back-to-back weekends of victory in Formula E, WEC and the European Le Mans series, followed up by a podium at the Berlin E-Prix, which has taken him to the level of a sporting icon in France. At the start of the season the car did not look capable of a title challenge. Despite Vergne’s improvements the car did not look as strong in race trim as it did in qualifying. The post-Marrakesh rookie test changed all that. As a customer, Techeetah does not get 15 days of private testing, and must make do with only the three-day public test in Valencia. An extra test with James Rossiter and Frederic Makowiecki meant the team found a breakthrough in the set-up that would alter the season. Techeetah then became the first team to score a 1-2 finish in Formula E the following round. In an odd way, Techeetah’s customer status has assisted its campaign. Simply taking an excellent powertrain from Renault has allowed it to utilise its small budget and focus on the minute details that make and break races in this series, which became crucial when the manufacturer giants it was up against began to fall short. Despite its success as a customer, Techeetah’s push to become a manufacturer is justified. It will be capable of much more with a strong backing, which is expected to be the Citroen subdivision DS, more resource, budget and testing. 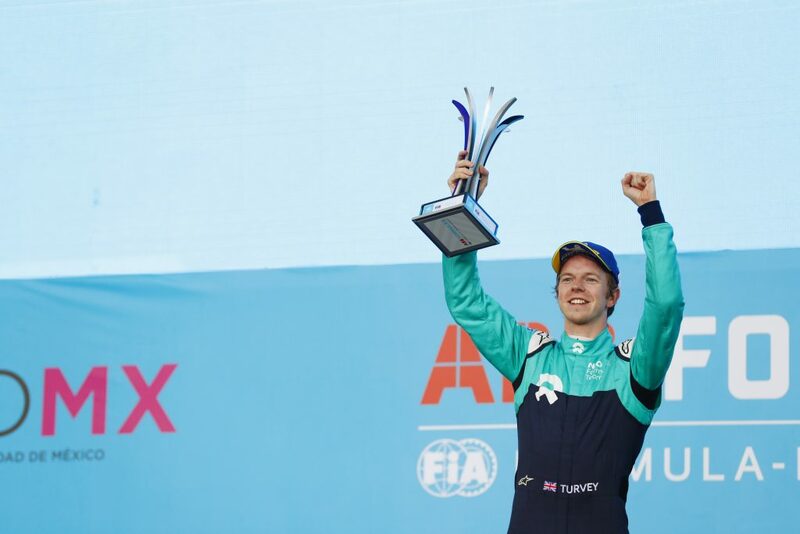 Right up until the New York finale it looked like Bird would be challenging for the championship, yet he remains Formula E’s ‘nearly man’ when it comes to the title. The DS Virgin car has been proven to be not as quick a race car as its rivals. It being 13kg overweight and the distribution of that weight meant it was not as efficient as it could be. 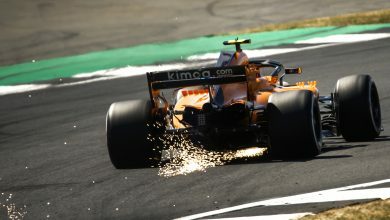 Even on circuits which suited the car, any slight underperformance in qualifying would prove to be crucial as a lack of top end speed would make it nigh impossible to pass, even for one the most renowned attackers in the series. The fact that Bird was able to drag it to the head of the field for as long as he did is spectacular. He was another not expecting to be able to fight for the title at the start of the season. 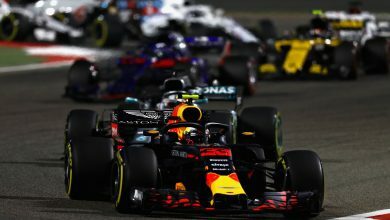 It’s been another nearly flawless season from Bird, but the car simply was not there for him, and a flurry of gearbox issues in the first five rounds compounded the issue. Nor was it there for Felix Rosenqvist, who had the strongest start to the season of anybody with two wins from the first three races, one coming despite his spin at the start of the race. The two mechanical failures which took him out of races he was leading definitely hurt his title chances, but the Mahindra became a difficult car to work with. In the opening races Mahindra looked to have a handle on it, but even his Marrakesh victory came only after a very late set-up resolution which transformed his day. But after looking so dominant in Rome, Rosenqvist lost all confidence in his car and his high-energy driving style turned against him. The scary nature of his controlled aggression behind the wheel turned into spins and crashes, which ultimately took him out of championship. The team that should have been in the title hunt from the start was Audi. At Valencia testing the German giant looked to have a one second advantage in race trim, but it wasn’t until halfway through the season that it could be utilised. The inverter issues that kept Lucas di Grassi out of the points for the first four rounds ended his chances before they could begin. A recovery to second in the standings shows just what was possible for the outgoing champion. Daniel Abt meanwhile enjoyed his best Formula E season. After his improvements in season three went largely unnoticed, no one could ignore two emphatic wins in Mexico City and Berlin. He too was the victim of Audi’s lack of operational ability, from the disqualification in Hong Kong to loose seatbelts costing him a podium in Punta del Este. 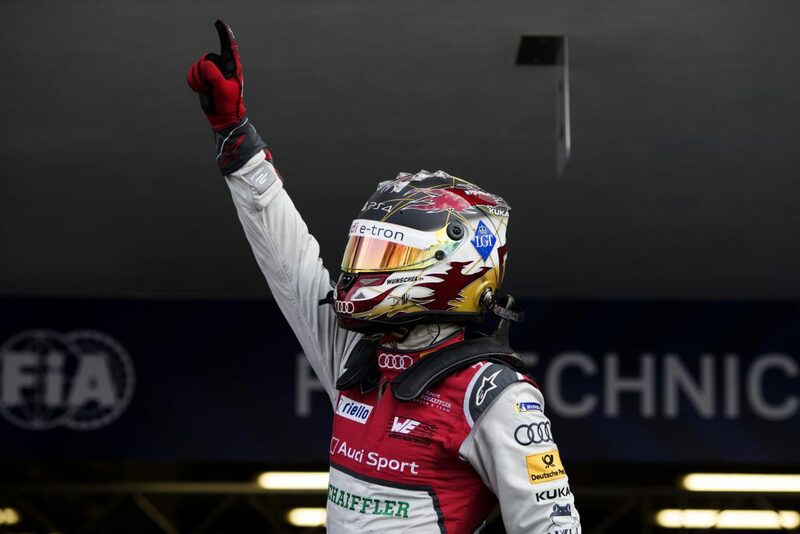 Again, where Audi came in the ultimate standings, snatching the team’s title away from Techeetah by two points in the final race, was evidence that it at the very least had a hand of a four-of-a-kind in this championship in terms of speed. Renault e.dams suffered a perplexing season. It went from being the fastest car in season three to a midfielder that would not win a race in season four. 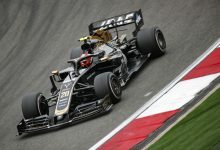 Naturally teams have been diverting resources to the big changes for the 2018/19 season with the Gen2 car, but e.dams failed to recognise an issue in pre-season testing and were unable to rebuild the car’s potential. 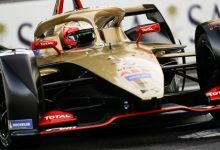 By the end of the season, it was at least able to match Techeetah for pace, running the same powertrain, but its set-up woes led to a lack of efficiency and drivability on-track. 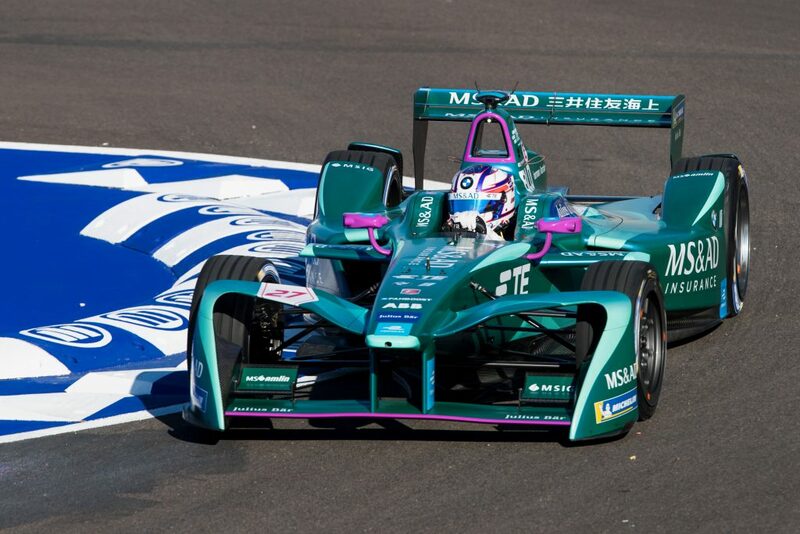 Jaguar was easily the most improved team of the season, as you’d expect in only its second year in Formula E. A completely revolutionised powertrain meant the car was two seconds a lap quicker than its predecessor at some tracks. Where it lost out was on the operational side. Having not yet fought for a podium or win meant that when the team was landed in the scenario for the first time, inevitably it went wrong. This is what cost Mitch Evans victory in Rome, and potentially in Zurich after Evans claimed the team’s first pole. 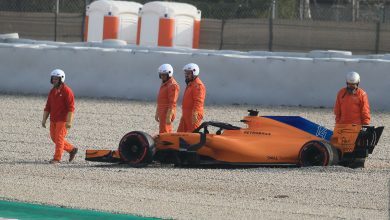 Reliability has cost them at times also, with power cut-outs in qualifying putting them further down the order than it should be. There is very little doubt that the car was capable of being a regular podium contender, maybe even an early title one. Nelson Piquet Jr’s first season with the team has been largely successful. 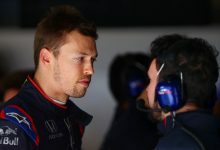 He has settled into the team well and although it has been a weak season on paper, he still has what it takes to fight at the front once the team and the car is there for him. As one of the smaller teams on the grid, NIO has continued to impress with Oliver Turvey at the helm. His outstanding qualifying performances and strong starts has led the team to a string of points finishes and even a podium in Mexico City, despite the race pace not been as solid as it could be. Luca Filippi has been a weak spot. A single points finish during his debut weekend in Hong Kong is all that stands to his name, and is likely to be pushed aside for next season. Another minor league, Venturi, has done itself proud. 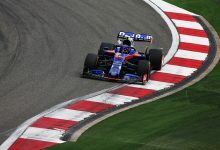 Its early season performance was generally hindered by the use of old software in its simulator, but the team found itself able to challenge for top five results in the second half of the season. Its highly-rated driver line-up has done itself proud. 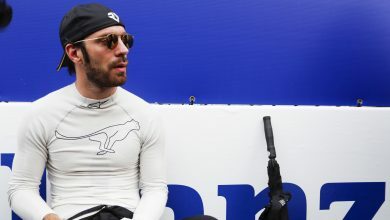 Maro Engel has been the consistent scorer, and while Edoardo Mortara sprung onto the Formula E scene almost scoring a victory in only his second race, he has struggled at times to match his team-mate. He has not, however, done himself a disservice and has actually been one of the highlights of the rookie field. 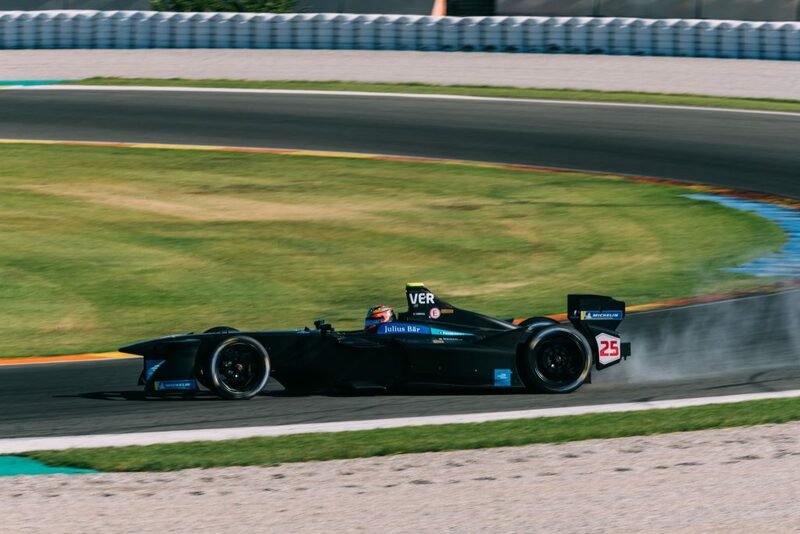 Dragon has become a lost team in Formula E. The Faraday Future deal it so proudly announced in 2016 quickly sieved through its own hands, with a Porsche tie-in also going south in little time which prompted the departure of Neel Jani after just one race weekend. It was the only team not to score points in Hong Kong, with a powertrain fundamentally flawed in race trim. The breakthrough the team found with the set-up made the second half of the season much more positive. Qualifying performance was drastically improved which made its race prospects much better, finishing in the points six times including a podium in Zurich. It also gave Jerome D’Ambrosio a chance to raise his stock. The ex-F1 racer has had a hard time at Dragon, and understandably so with sub-par machinery. When Jose Maria Lopez joined the team in place of Jani the triple World Touring Car champion rode rings around the Belgian, but a strong end to the season has done D’Ambrosio proud. Andretti has endured its worst season in Formula E, which stems back to its failed powertrain design of the 2015/16 season. Since then it has been on the back foot and waiting on BMW to arrive with the Gen2 machinery to revamp the technical side of the team. The car has been marginally improved but it has yet to become a regular points contender. By current standards, the powertrain design is ancient and still contains elements of the original Formula E car, meaning it lacks both power and efficiency. 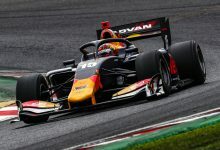 Antonio Felix da Costa was trumped by Robin Frijns last season, but the Dutchman’s replacement at the team did not push the BMW factory driver one bit. Tom Blomqvist massively struggled to get to grips with the series, and his mid-season replacement Stephane Sarrazin could only do so much with what he was given. Overall, Andretti will be looking to next season to make its leap forward.